Had trouble getting your horse to move properly? Is your horse throwing his head? 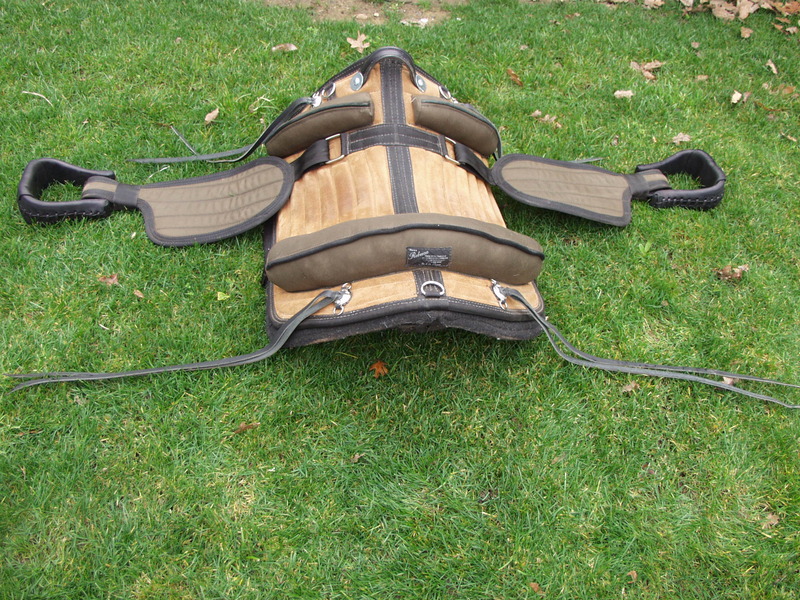 Want a more comfortable saddle? Got a horse's back that is hard to fit? 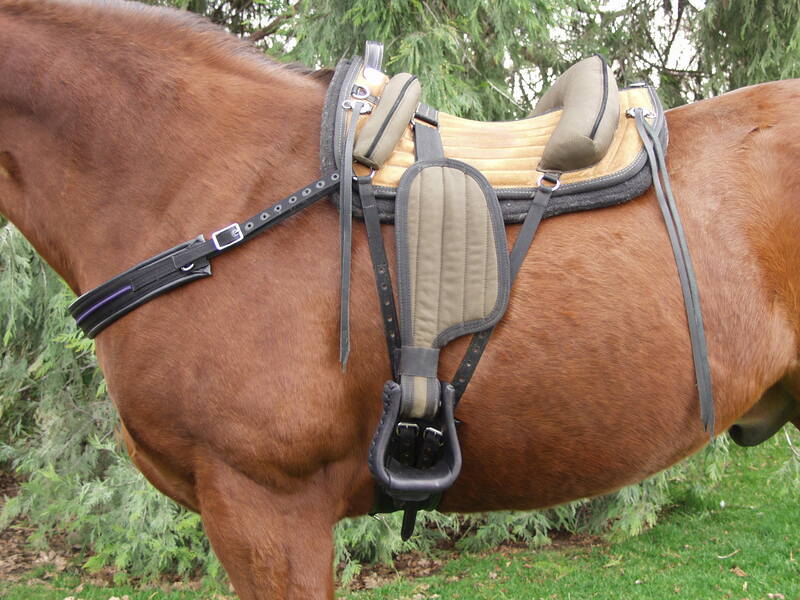 A saddle that sores your horse's back? And this includes mules and donkeys! The unique Treeless Saddles may be the answer!! 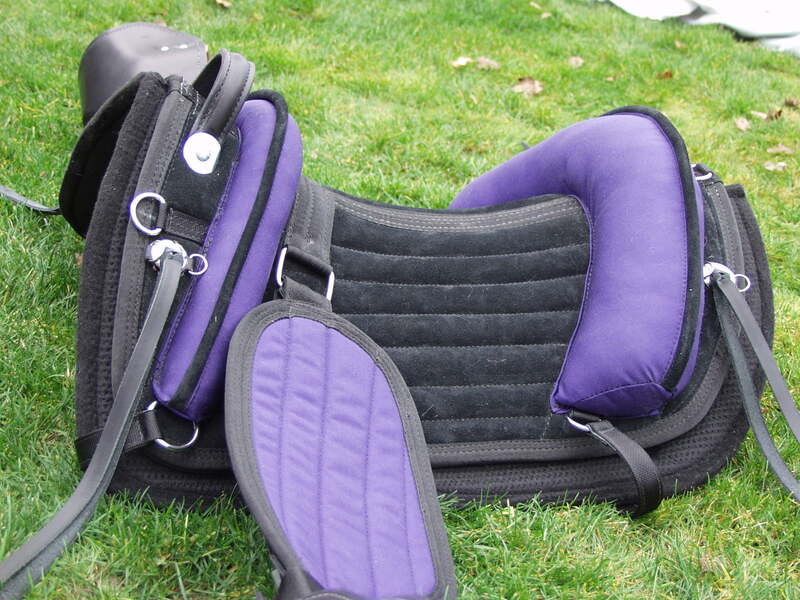 Quality Horse Products Designed and Tested by Horse People! There is a wonderful vacation spot in Montana. It is called the Rusty Spur Guest House and Gallery. And the Gallery has some dynamic pictures!